Introducing the Reflex sign holder range, the world’s best-selling end-of-arm product. Proven to dramatically uplift sales, the Reflex sign holder range is used by retailers globally due to its amazing versatility. 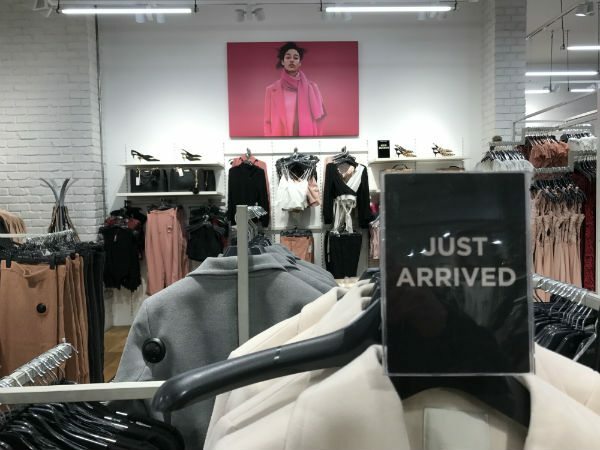 Over 8 million units have been sold to leading retailers in more than 30 countries, including retailers such as TJX, Primark, Next and Disney Store. 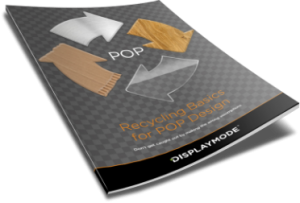 Reflex Prime is DisplayMode’s original robust and durable sign holder. Available in a range of popular, pre-formatted sizes, Reflex Prime stretches to fit 98% of all arm ends – no other product on the market fits so many rail arms. 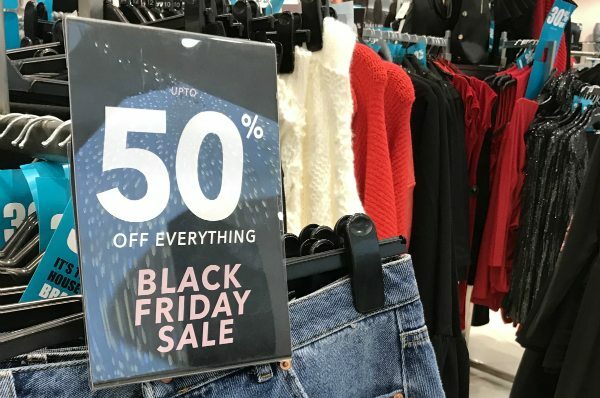 The unique flexibility of Reflex Prime means signs will merely flex when knocked by shoppers ensuring in-store graphics stay in place. Promotional graphics are also quick and easy to change by shop-floor staff. And it isn’t just arm ends – clothes rails, prong arms, ticket holders, shelf edges, circular rails…Reflex Prime will stretch to fit them all, and is also available with a number of attachments (standard, prong, life jacket, button and flexi strap) for added versatility. The adaptability and durability of this product is what makes Reflex Prime the versatile go-to option for so many retailers. Reflex Select includes all the benefits of Reflex Prime but with added format flexibility. Reflex Select is completely customisable to any size required, tailored to meet a retailer’s exact requirements. Whether stores are looking for a split sign, or perhaps need to display over-sized graphics - whatever the need, we work with retailers to custom-make a product to fit their needs. Retailers turn to Reflex Select for a truly unique, versatile product option.